Agri Park in the southern district of Niigata City was born as the first public education farm in Japan to provide a place to learn fun and agriculture by touching agriculture. 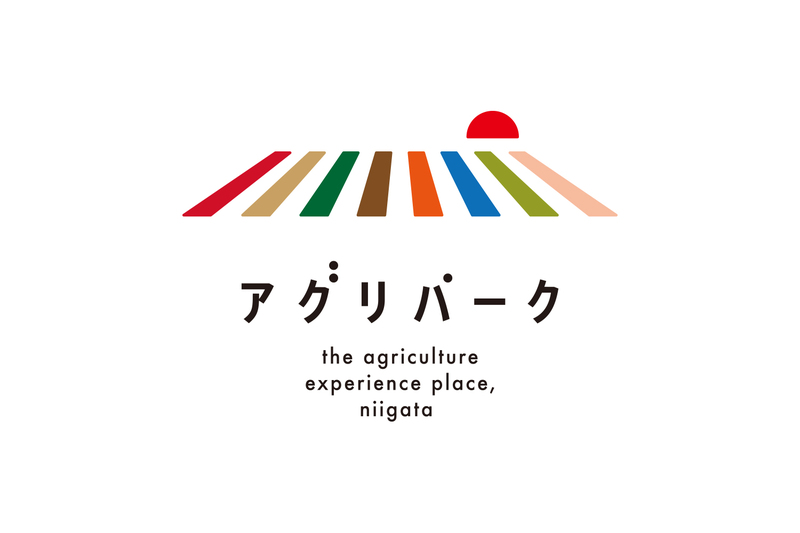 The concept of the symbol mark is "rich earth of Niigata, nurture the future of agriculture." This symbol expresses "rich earth" cultivated by Niigata climate climate. 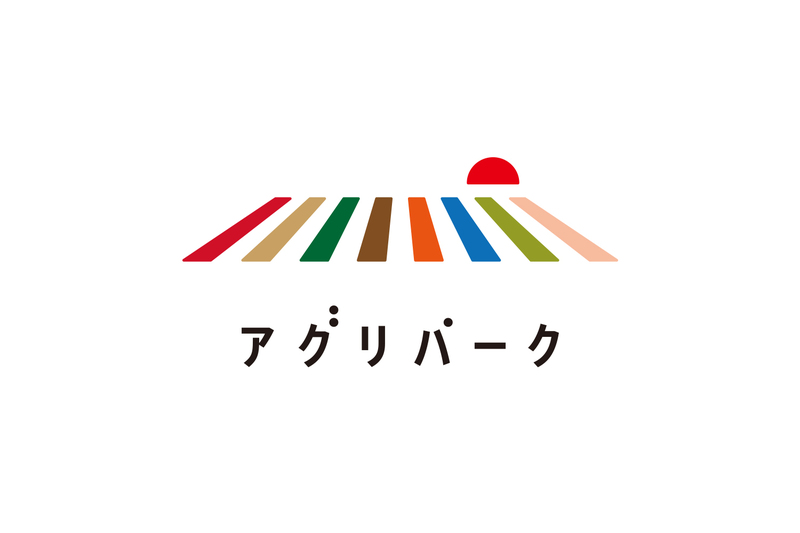 The crimson sunset is a symbol of Niigata and represents the passion of those who think agriculture. 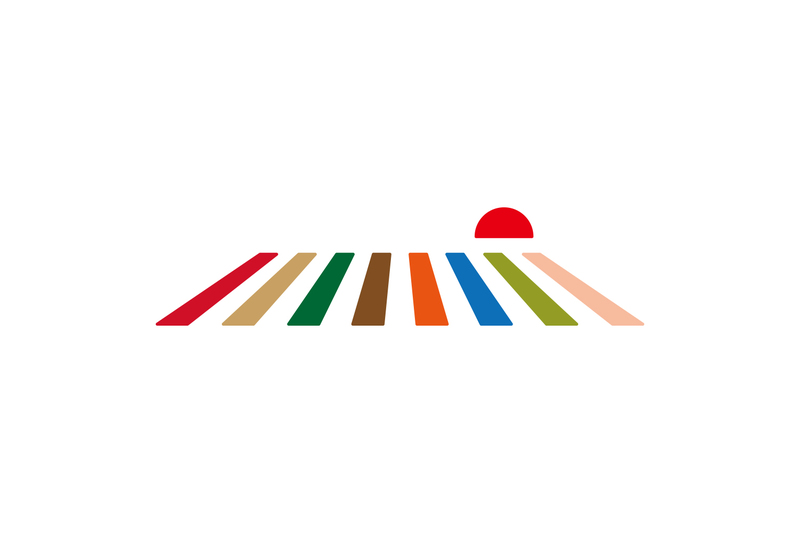 The colorful earth (field) is "Livestock (red), experience (golden), vegetable (green), soil (tea), fruit (orange), water (blue), education (young leaves), people (light orange)" We are designing the trajectory in which all are united and walking towards the future. 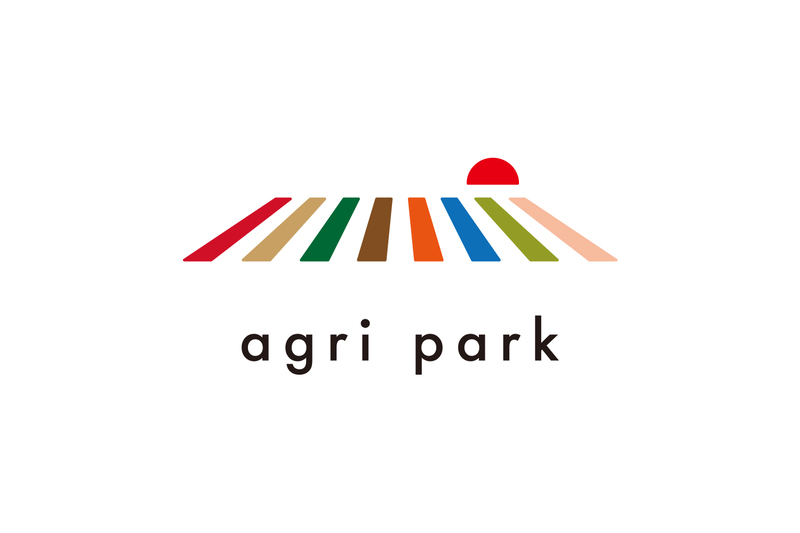 It is a communication symbol that you can feel the wonderfulness and possibilities of agriculture from children to adults. 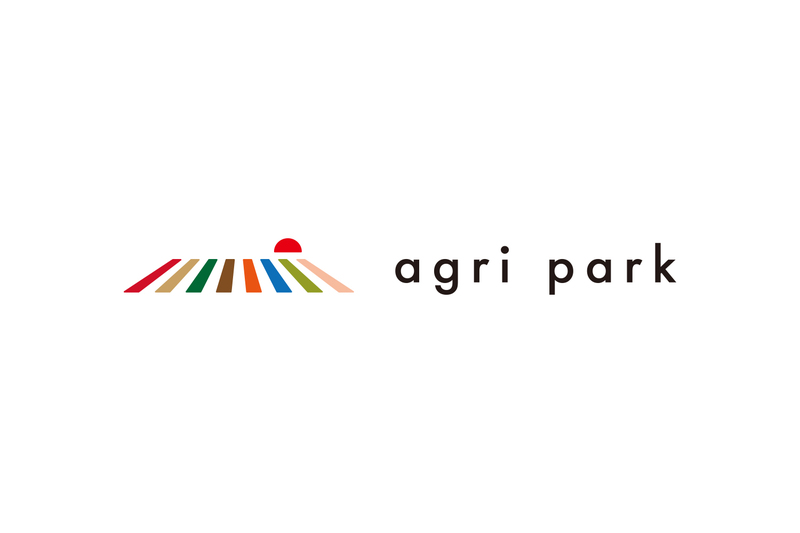 I developed a symbol mark, a logotype design, and a visual identity manual.